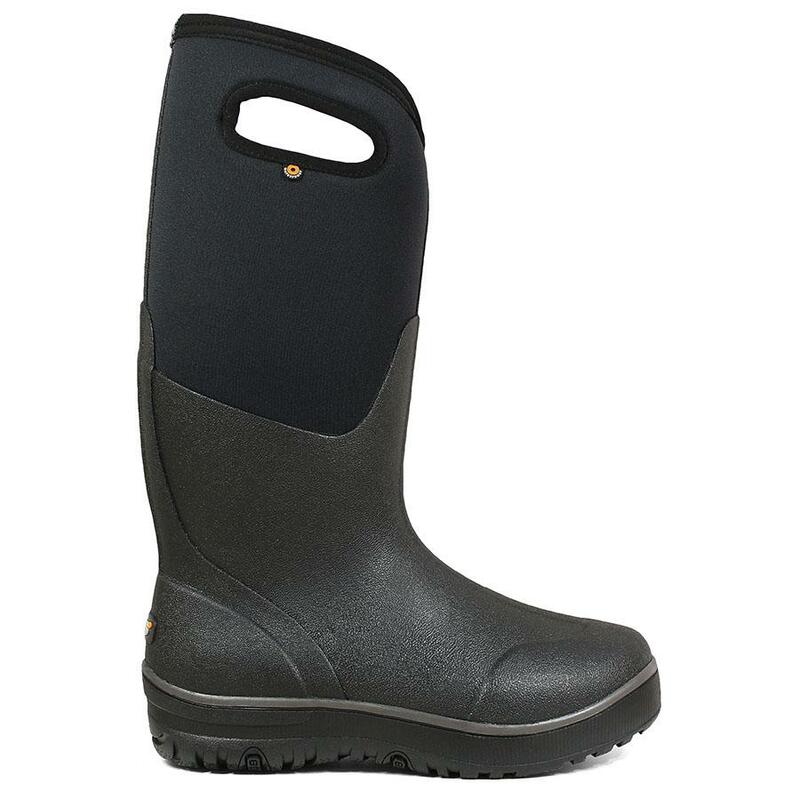 The Bogs® Ultra High boot was originally designed to help dairy farmers stay safe and comfy on slippery indoor and outdoor cement surfaces. Easy-on pull handles, durable hand-lasted rubber over 7mm waterproof Neo-Tech insulation. An internal midsole with rubber sponge for extra cushioning and warmth. Aegis antimicrobial odor protection insole. Comfort-rated from temperate to -40°F. You don’t have to milk cows for a living to appreciate the every day comfort and durability of this boot.